Although DS International focuses and specializes in on the custom manufacturing in the OEM and ODM industries we also offer a wide variety of retail solutions for our clients. 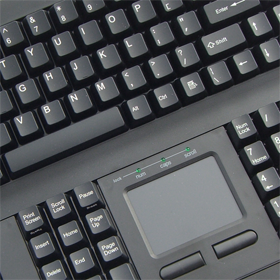 For the last decade DSI has been manufacturing and distributing keyboards, accessories, and products for disabled persons. 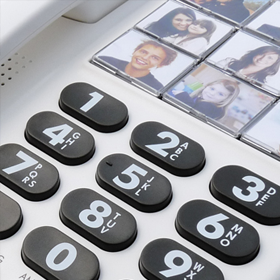 We are a registered vendor of the Arizona Telecommunication Equipment Distribution Program, helping to provide our local community with hearing assist products and much more. We are involved in programs like these in numerous states and are also doing our best to get involved with the V.A. and assisting veterans in need of products. 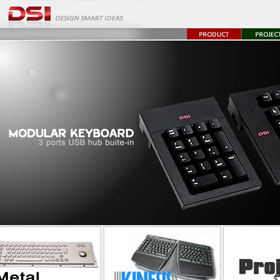 If you know of any programs we should be a part of or have any questions about becoming a dealer of DSI products please head over to the contact page and send us a message.